 The Biometrics Institute is producing a resource for members who are new to biometrics and those upgrading their current system. 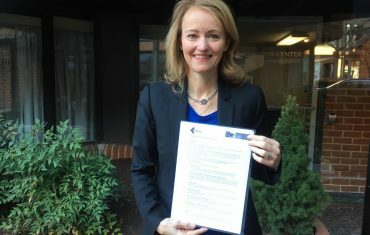 <p”>Following on from the success of our Biometrics Privacy Guidelines, the Biometrics Institute – with the help of the members of the Technology Innovation Expert Group (TIEG) – is producing a guide to Understanding Biometrics – Considerations for Implementing a Biometric System (previously referred to as the Good-Practice Implementation Guide). This guide is intended to be a simple, accessible and usable resource for members to refer to when considering the use and appropriateness of a biometric system, particularly for first time users. It is also relevant and useful for those contemplating upgrading their current system. Once organisations have decided that adopting a biometric system is relevant and appropriate, the guide will lead them through various factors to consider when deciding which system to select. It will highlight some sample biometric modalities and give practical working examples to assist readers’ understanding of the factors to consider. The rationale is that with proper processes, checks and testing, a desired outcome can be achieved with fewer problems or unforeseen complications. Biometrics is a complex subject involving many overlapping domains of interest. The aim of this guide is particularly to help someone wanting to gain a better holistic understanding of the subject—to see the bigger picture, and how it fits together. Using biometrics does not automatically guarantee success. It needs to be done well, and the result has to be fit for purpose. Are they being used in the right way? Are they reliable? Cost effective? Do they safeguard privacy? 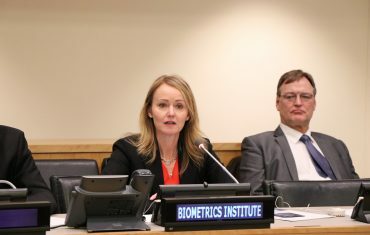 Understanding Biometrics includes thinking from several experts in the field, brought together by the Biometrics Institute. The guide, which will be a living document and will be updated as technologies progress, has been developed over the last 2 years. It will be available for free to all Biometrics Institute Members. The Institute is also running a virtual member meeting: Good Practices for Implementing Biometrics which will be held on Thursday 10 May 2018. This webinar provides insights into important considerations when implementing biometrics. Members from the Biometrics Institute’s various Expert Groups will discuss privacy considerations including questions around informed-consent and accountability as well as the importance of testing and managing risks. For details of this event, click here.